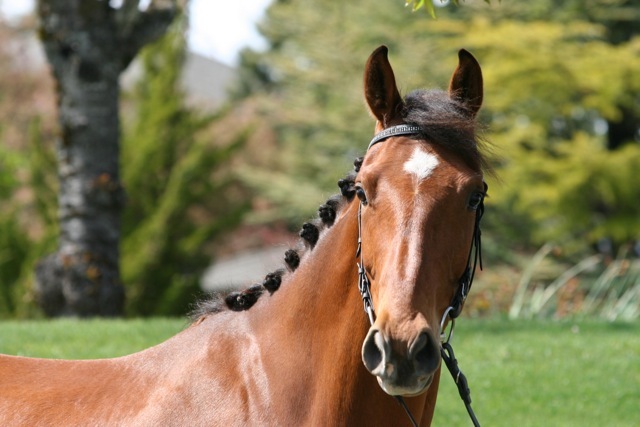 We would like to wish a heart felt congratulations to Rachel, Ann and Rod Van Allen on their purchase of the 2005 Quailhurst gelding A.Cabanaboy. 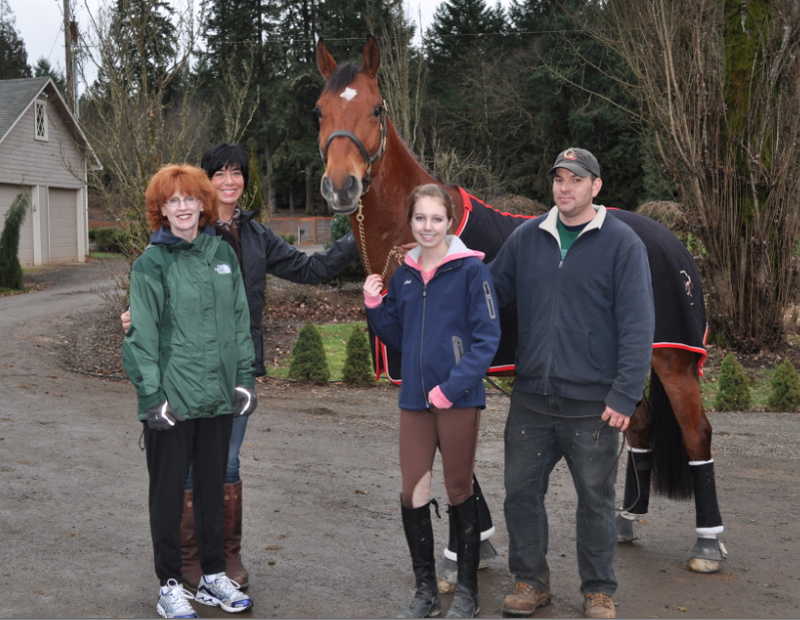 It was a special day when we delivered Caby over to the Pumpkin Ridge Equestrian Center, where we were met by the Van Allen family, their trainer Darci Bayney of Zona Farms, and Pumpkin Ridge owners Bill and Jacqueline Crew. Caby settled in like he had always lived there, but that is the type of environment they provide at Pumpkin Ridge. 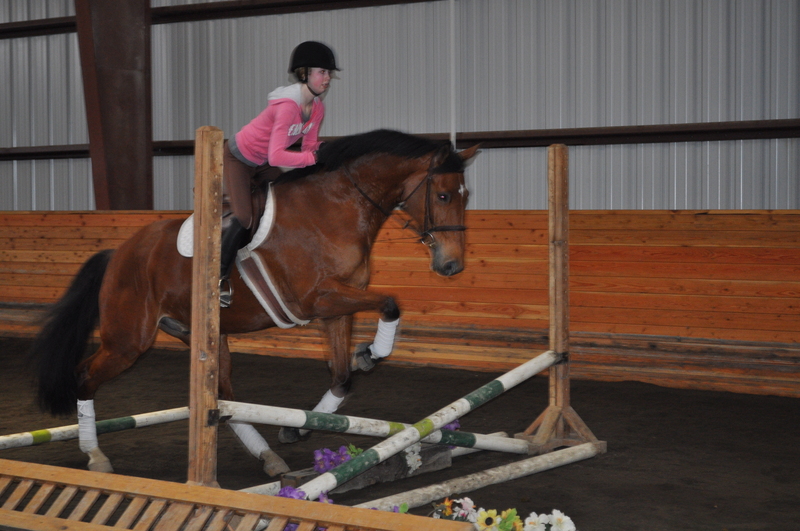 The facility is “all about the horse” and the training of the young students is a family atmosphere. 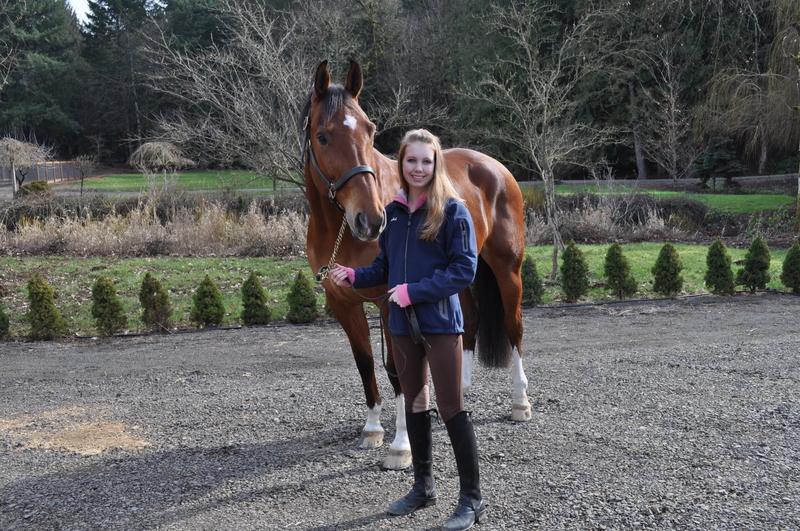 A very safe, clean and morally protected barn with a feeling that you are always welcome! While looking around the stable, we were able to say hello to two other Quailhurst bred horses – “Athena” owned by Savannah Budinski and “Deluca” owned by Darci Bayney. 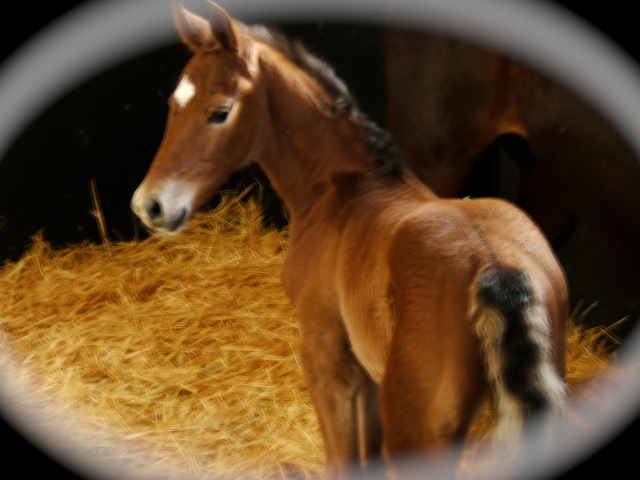 It is a luxury for us a breeder to choose what person is allowed to purchase one of our babies and, after turning down numerous offers for this horse, I know we made the right choice in pairing Rachel and Caby. We at Quailhurst wish you the very best of luck!